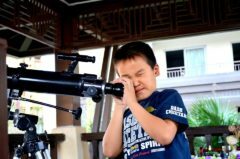 Looking at the moon, space, or the solar system? Get your class excited about this fascinating topic with this fun home learning pack that encourages your students to head outside each evening to observe the moon and complete a short cross curricular activity. 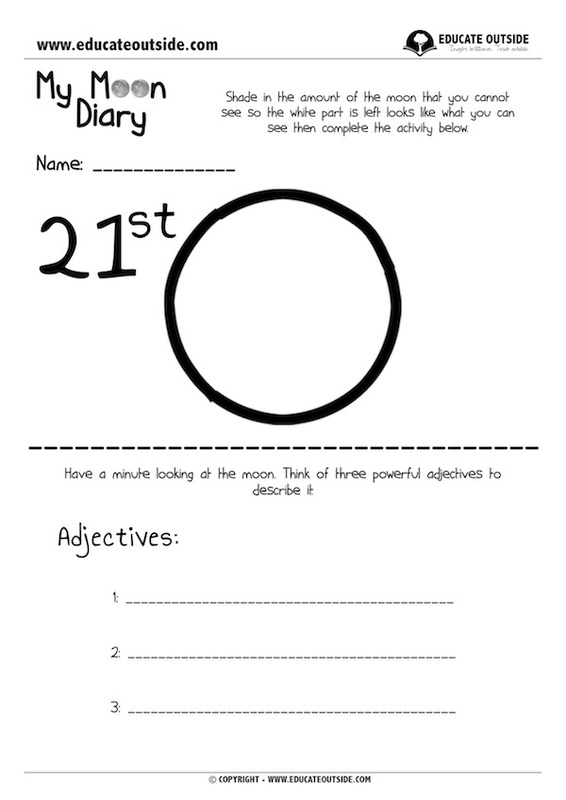 It works well to get your class to complete this pack before you start your topic, helping to ensure they all have some prior knowledge before you follow up what they have done at school. 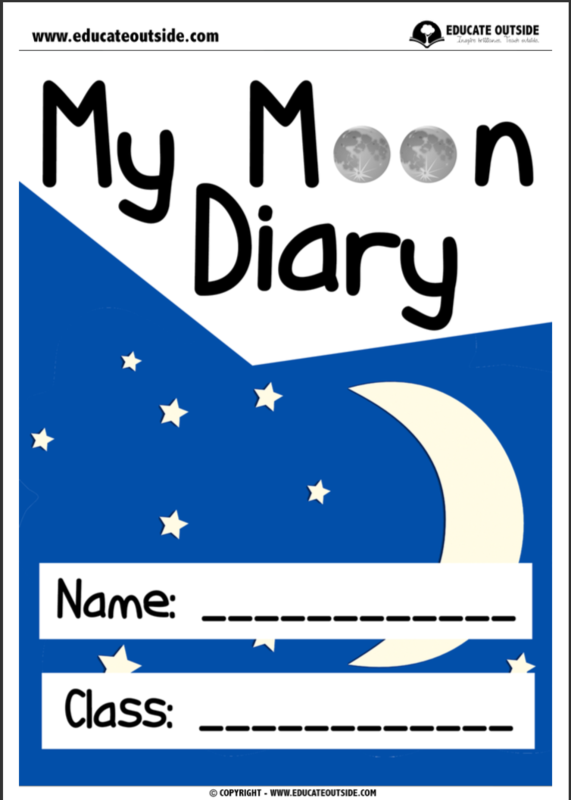 This pack is designed to be done with parental support, however the older students should be able to complete it independently.